New give away clown refill cards for the Potty Painting magic trick. 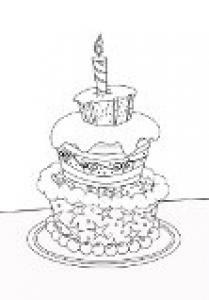 Quality card stock and beautiful high quality printed Birthday design. 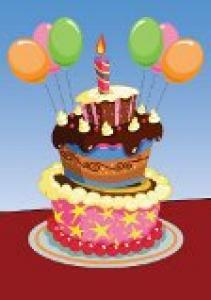 Birthday childs name and magicians details can be effortlessly printed inside with most modern day home printers. Each pack has 30 refill cards. 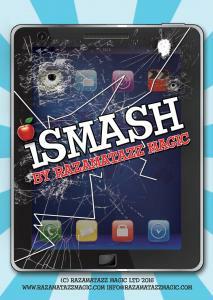 All images are copyright to Razamatazz Magic. 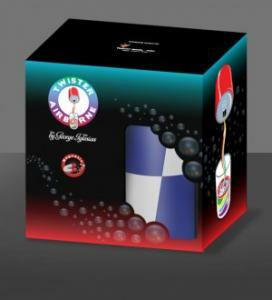 Spare gimmick card set for the Potty Painting magic trick are also available.The complete spare set includes the main envelope, a blank card, a black & white line drawing card and finally a messed up card covered with pretend paint splats. Please note, all images are copyright to Razamatazz Magic. 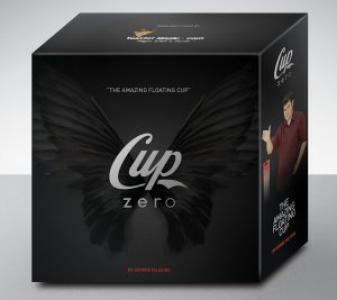 Imagine being able to float on stage a cup full of liquid in the mid air and many heavy objects full of their own contents... Now with Cup Zero it's possible! Perform Cup Zero with ease and with the invisibility that you need! 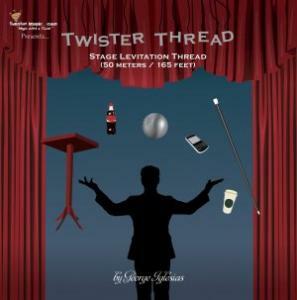 Perform it on Stage, Parlor Shows, Comedy Magic, Mentalism and Street Magic! This is a high quality hand made 2 way change bag with lining. The size is 14cm x 16cm approx Note the design varies. This is a high quality hand made 2 way change bag with lining. The size is 22cm x 24cm approx Note the design varies. This is a high quality hand made 2 way change bag with lining. The size is 25cm x 29cm approx Note the design varies. This is a high quality hand made 3 way rip apart change bag with lining. The size is 27cm x 29cm approx Note the design varies. A new innovation in Sponge Ball magic! This utility prop allows you to perform visual colour changes, transformations, and transpositions.Don't believe us, check out the clip! FInally in the market, the magnetic version of the Airborne trick! Another classic of magic improved by Twister Magic. A secure and easy method that you can be sure to perform right a 100% of the time! This thread is perfect to achieve great and visual stage levitations, now you can levitate some objects that were impossible to float before! Lift from 200 grams up to 2000 grams on stage (Depending on the number of connecting points) with a great level of invisibility. A picture of your iPad/Tablet computer is shown to the audience and you explain how you keep it in its case to keep it safe, you wouldn’t want anything bad to happen to it now would you!!! We have a very limited quantity of spare animal card sets for Rabbit Rampage. All 6 character cards in the set. Custom Made Replacement Case for Rabbit Rampage. Keep your set protected with a purpose made, hard wearing PVC storage case. Spare gimmick Rudolph card set for the Potty Painting magic trick are also available. The complete spare set includes the main envelope, a blank card, a black & white line drawing card and finally a messed up card covered with pretend paint splats. Please note, all images are copyrighted to Razamatazz Magic. Spare gimmick card set for the Potty Painting magic trick are also available.The complete spare set includes the main envelope, a blank card, a black & white line drawing card and finally a messed up card covered with pretend paint splats. Please note, all images are copyrighted to Razamatazz Magic. Here you have both of the front panels for the potty painting magic folder. These are the two panels that fold down during the routine so get the most wear. This is a high quality hand made 2 way change bag with lining. 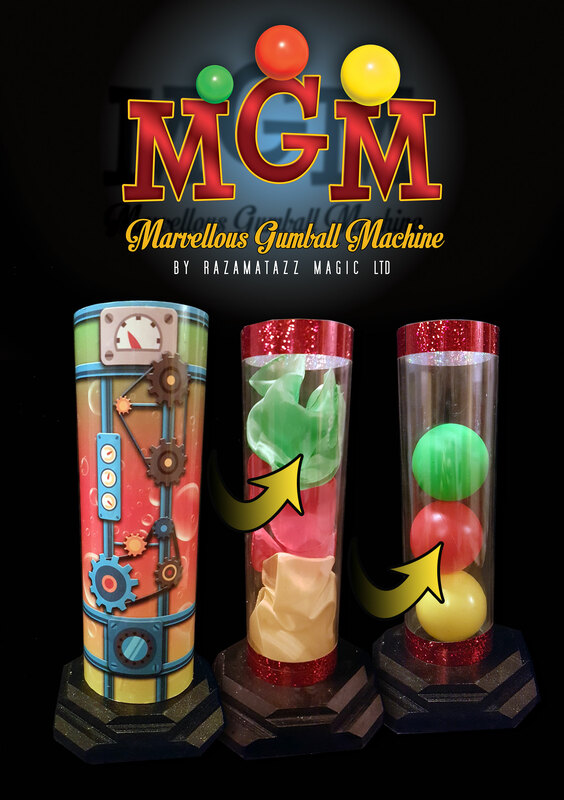 Great new balloon trick developed by Razamatazz Magic & Ozzy Dee where a freely chosen balloon is predicted. Several ways of performing. Easy to do. 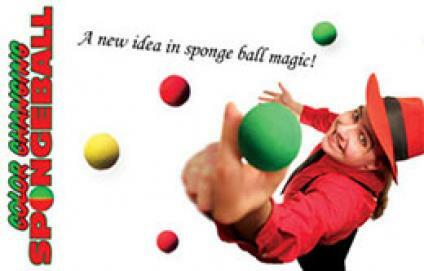 This was launched at the Kidology magic convention.